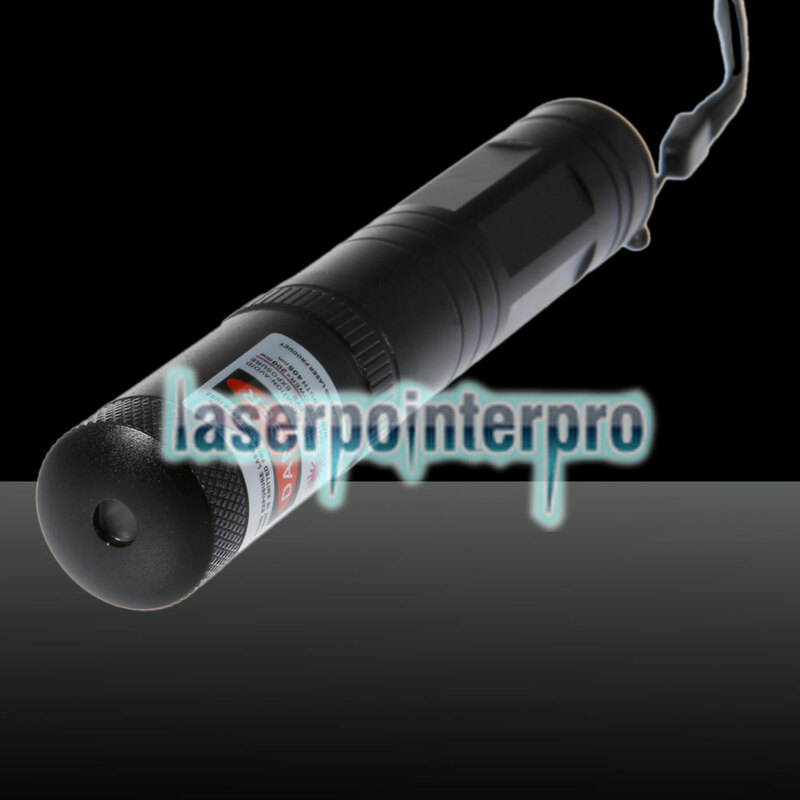 There are all kinds of laser pointers on the market, and it is difficult for you to choose your best one. 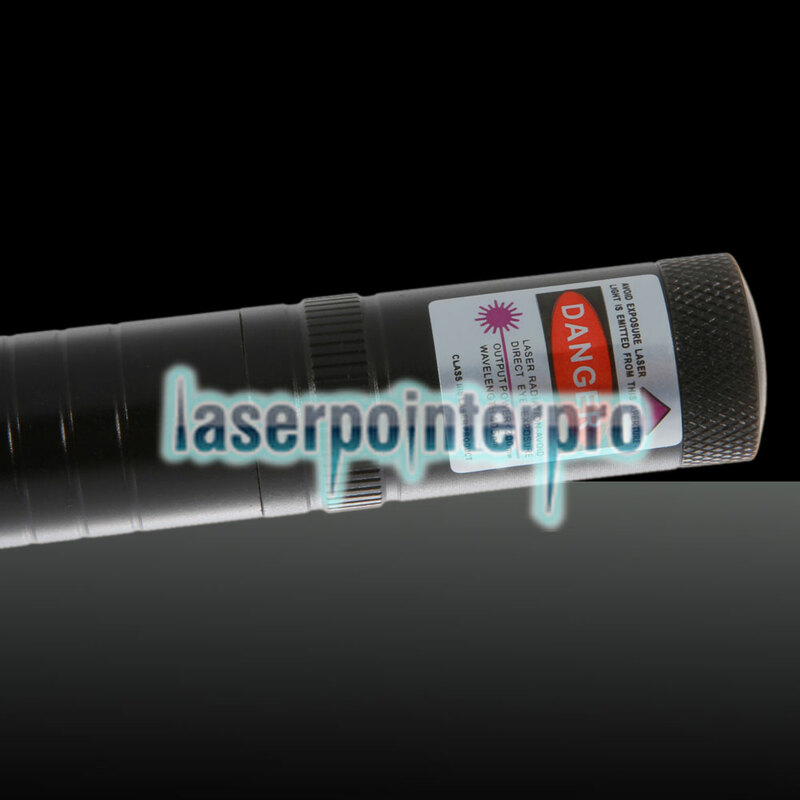 This 100mW Dot Pattern / Starry Pattern / Multi-Patterns Focus Purple Light Laser Pointer Pen can solve the solution. 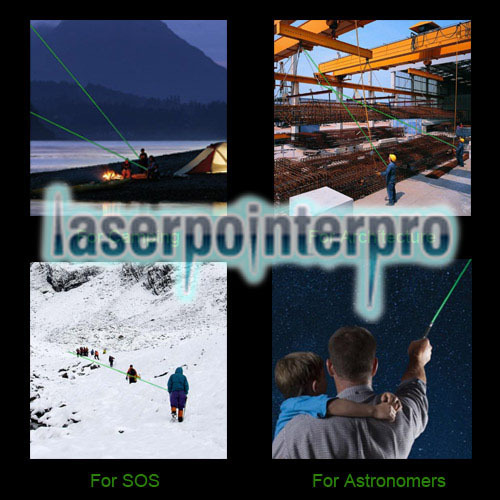 It can produce purple light. And its light can be dot pattern, starry and multi patterns. 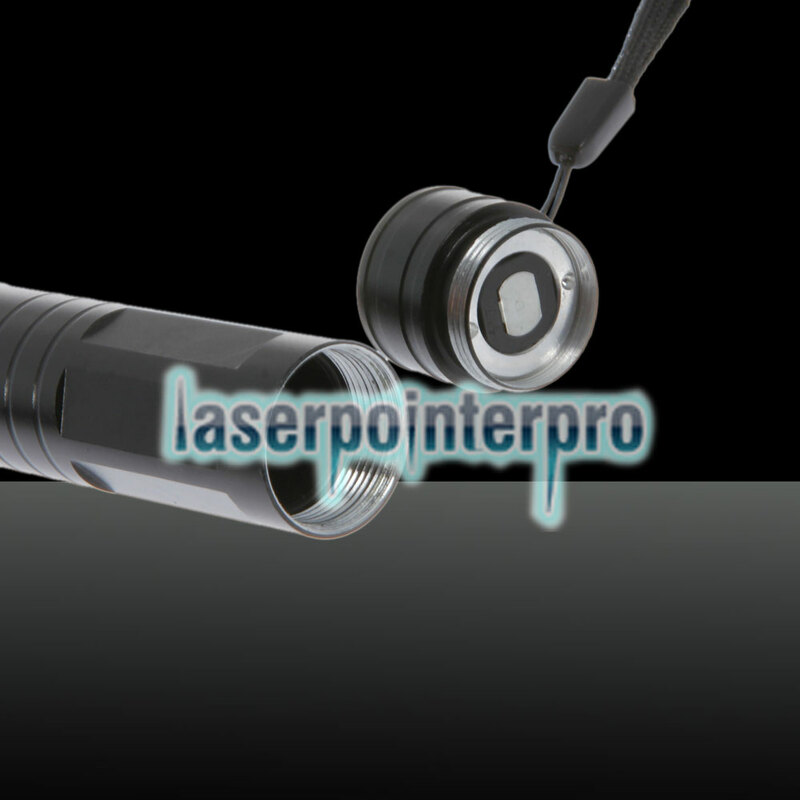 Adopting high-performance design, this laser pointer can also be focused. 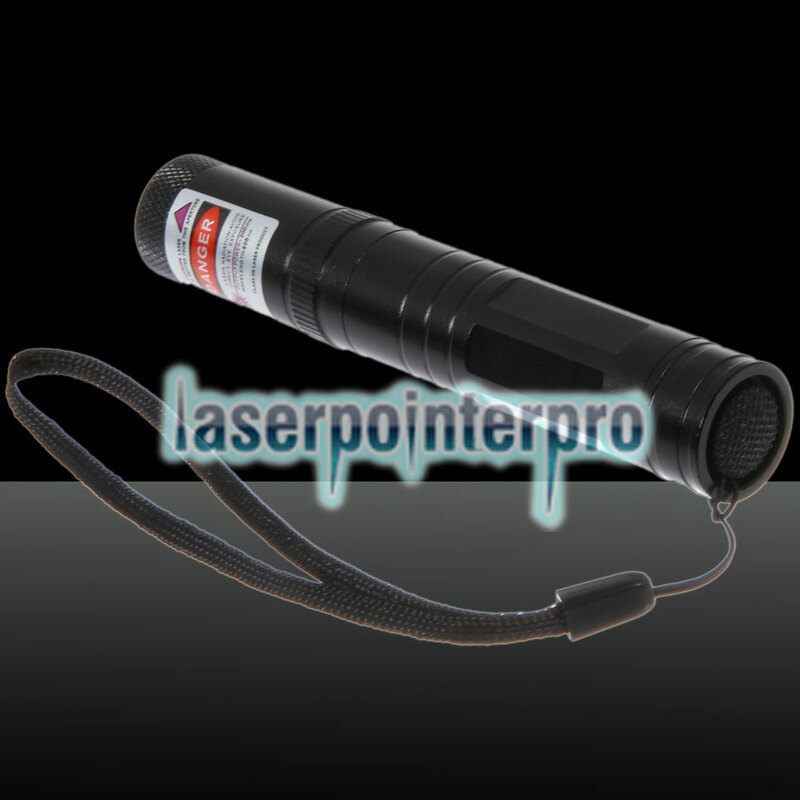 Carrying this practical and compact laser pointer, you are able to show the outstanding message to others easily and directly. 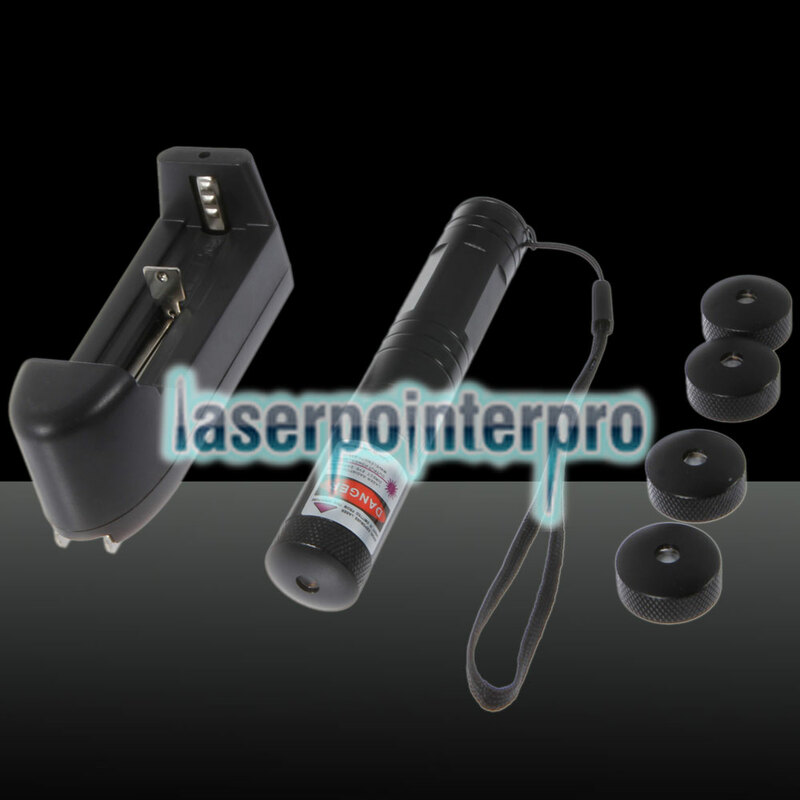 In addition, its laser range is wide, which means offering a wide and clean view from the far. Of course, it is also a good way to create romantic and warm atmosphere. It will never let you down.